Seeking to expand trade with Asian nations, Israel has been seeking closer economic ties with countries like China, India, Japan, Singapore, South Korea and Vietnam. It’s been a quarter century since Israel established diplomatic relations with Vietnam, which has a fast growing economy and is looking for economic projects that will allow it to offer work to its rapidly expanding workforce. Vietnam sees Israel as a model for cooperation in both low- and high-tech industries, including the agriculture sector. Hence, cooperation with Israel is valuable to Hanoi, which seeks to increase agricultural exports. According to reports, some 2,000 Vietnamese students study in Israel. Israel and Vietnam also cooperate in such fields as agriculture, information technology and biotech, and cultural exchanges between the two countries are quite extensive. Current trade between Israel and Vietnam is around $1.1 billion, and Vietnamese officials hope that in the near future it might reach $3 billion. The two states cooperate in the defense sector as well. According to the Stockholm International Peace Research Institute, Vietnam is Israel’s second largest customer for military equipment, having purchased $142 million in arms in 2017. This made Israel Hanoi’s second largest arms supplier, after Russia. A delegation from the International Defense Cooperation Directorate of the Israeli defense ministry, led by its director, Mishel Ben Baruch, was in Hanoi in May for meetings with Vietnamese personnel and officials. It was part of an ongoing effort to explore further opportunities in the defense realm. The interaction spotlighted the growing defense relationship between the two sides that often remains under the radar. Israel opened a defense attaché office in Vietnam in 2014, and the two countries signed a memorandum of understanding on defense cooperation in 2015. Vietnam has purchased Israeli weapons systems, and both sides are exploring other areas of cooperation such as technology transfers. 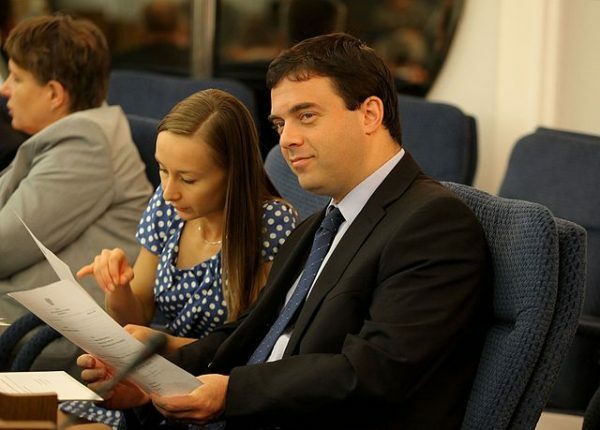 The Israeli ambassador to Vietnam, Nadav Eshcar, has tried to boost bilateral ties, including in the defense realm. 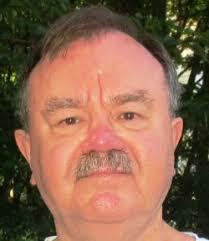 He has also urged Vietnam to adopt more Israeli medical technologies and health care systems. This is one of the reasons why Israel and Vietnam are negotiating a free trade agreement. It underscores the importance to both states of improving economic relations by decreasing trade barriers. 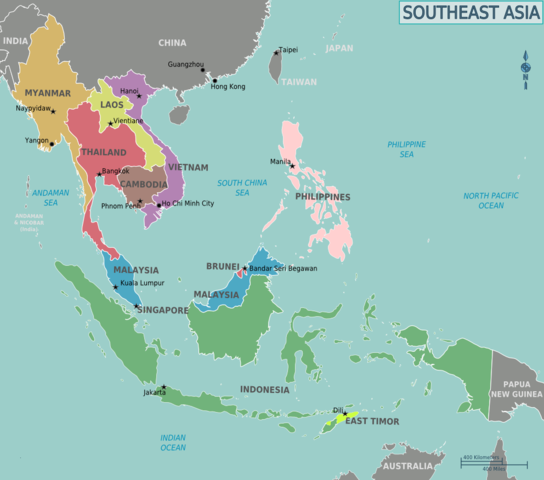 While itself a major Asian country, Vietnam is also a member of the Association of Southeast Asian Nations (ASEAN), an organization of 10 states and almost 650 million people. Israel has diplomatic and economic relations with several members of ASEAN, a body that has developed into an important economic player in Southeast Asia over the years. Both Jerusalem and Hanoi see the free trade agreement as a platform that will allow both countries to increase trade with ASEAN and other Asian states. Increased ties with Vietnam will provide Israel with a further benefit. It will enable Israel to improve trade with states with which Israel has no official ties — including a number of Muslim nations. In this, Israel hopes, Vietnam will play a pivotal role. Israeli and Vietnamese economic, diplomatic, and administrative delegations now visit one another’s countries frequently. 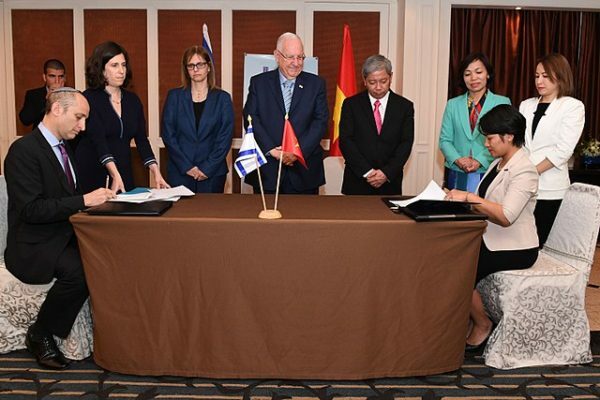 Last year, Israeli President Reuven Rivlin visited Vietnam with a large delegation of Israeli businessmen, a strong indicator of the importance Israel places on relations with Vietnam. In turn, Hanoi recently sent a delegation to Israel to learn how Israel’s “start-up nation” ethos could be implemented back home.